With the Best of Breed solution – made in Germany – you increase the growth of your company. Generate more leads, further develop them automatically, make them ready for distribution and turn them into loyal existing customers – and now even easier with Evalanche V7. With its revised interface and numerous technical innovations, the latest release offers you an even more efficient way of working. 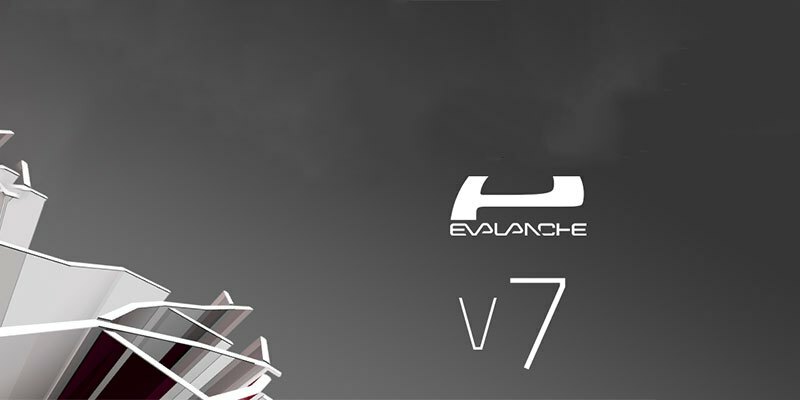 The design innovations make working with Evalanche V7 even easier, faster and more intuitive. The modernized user interface, organized design and uniformed object icons ensure a better overview and easier use of the software. For more automation and individualized campaigns, Campaign Designer has integrated new innovative nodes. These allow you to make geographical selections and A/B tests, as well as redirect profiles based on your persona assignment in a campaign. You can use address correction for form entries to check the address data when you enter it. And thanks to the new form protection mechanisms, duplicate entries of prospective customers and SPAM entries by bots can be prevented. With extended display options for tracking revocation, we now offer you checkboxes that support you in correctly querying profile data within the framework of EU-GDPR. In addition, the “Tracking Revocation” checkbox now also has an inverted display. With this, the field can be used for both consent and revocation. For example, if you have a separate client for different countries, extended scoring enables you to evaluate these departments globally and across all clients. This gives you more transparency in your data, enables you to compare them better and optimise your campaigns more effectively. In addition to the numerous technical innovations, we have also updated and extended the documentation and PDF manuals. 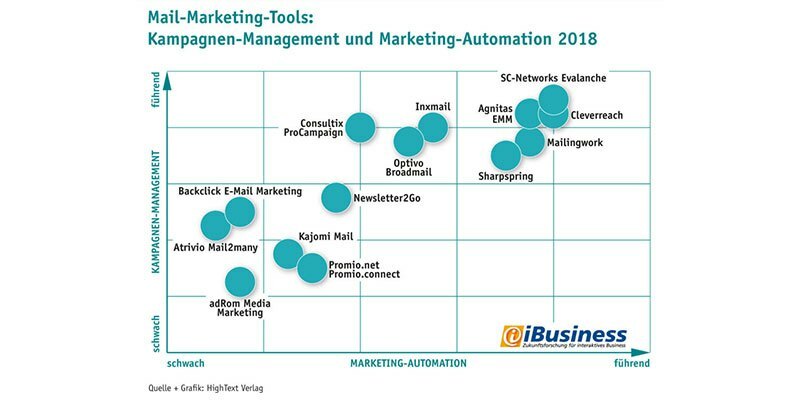 In addition, we are planning an online academy for 2018 with which you will become an evalanche expert in email marketing, lead management and marketing automation. 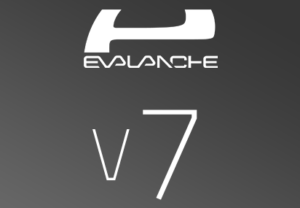 Do you have questions about Evalanche V7 or would you like to get to know all the new features immediately? Further information can be found here.